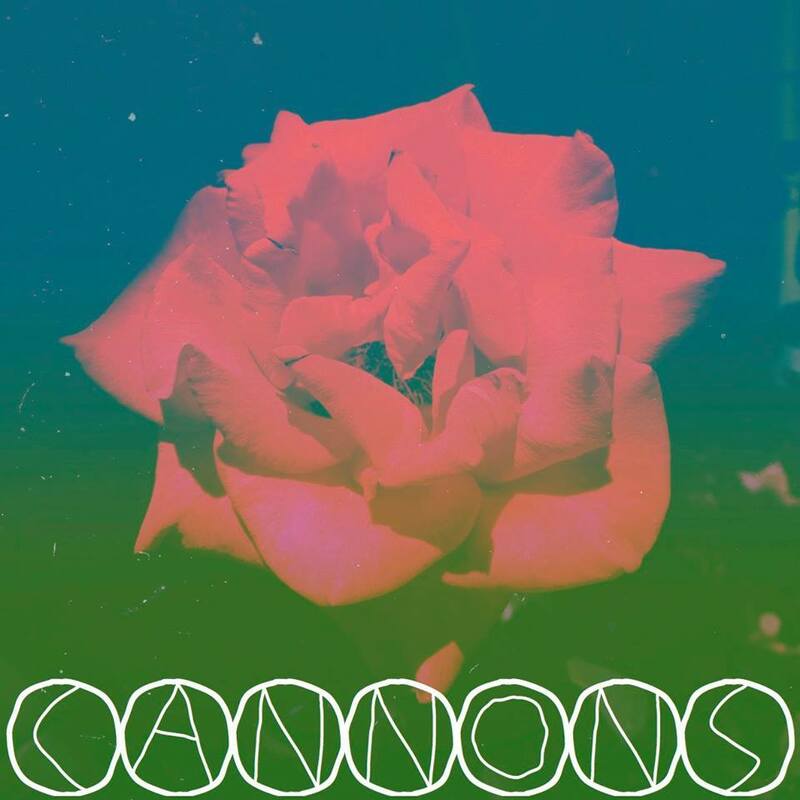 It was only a few weeks ago that we posted a track by the slick pop group, Cannons. 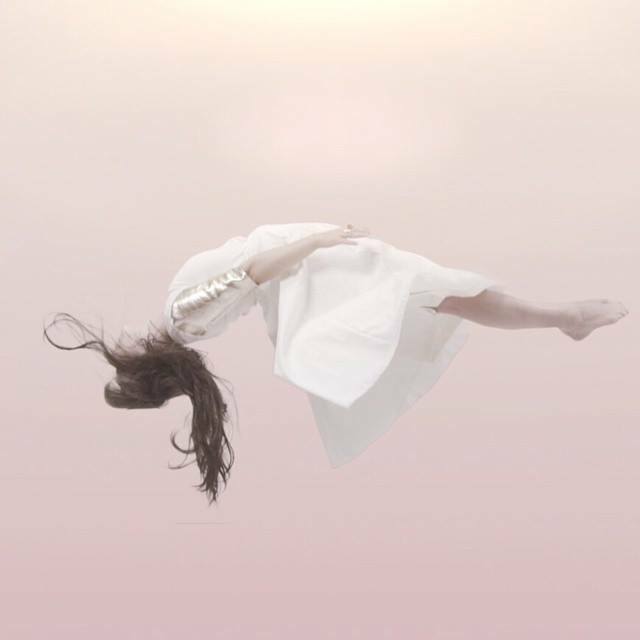 Right around that time, the LA-based trio released their new single, “Night Verses.” Cannons are creating quite an impressive track record of complex synth tracks that pulsate with lush electronics, danceable beats and Michelle Joy’s icy yet intimate voice. “Night Verses” has Cannons revisiting dream pop territory laced with R&B, which they clearly know very well. 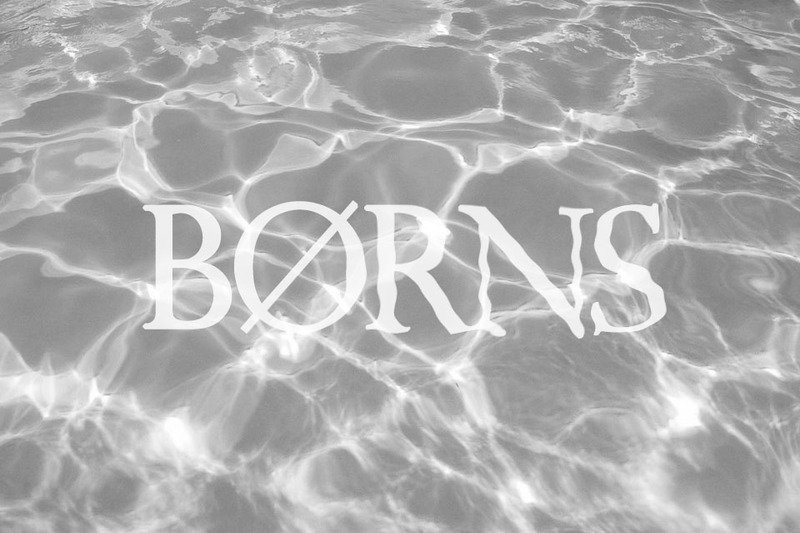 Like their other songs, “Night Verses” has a shadowy feel, mixing a sense of mystery and allure with each beat. This is how dream pop is supposed to sound. Enjoy. 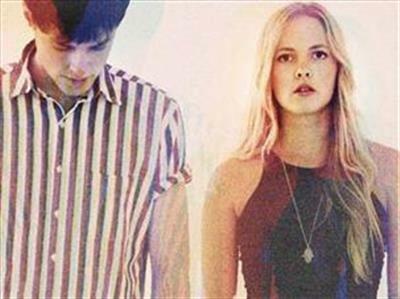 There is something in Cannon’s music that separates them from the spate of synth pop bands that seem to emerge every twelve minutes or so. 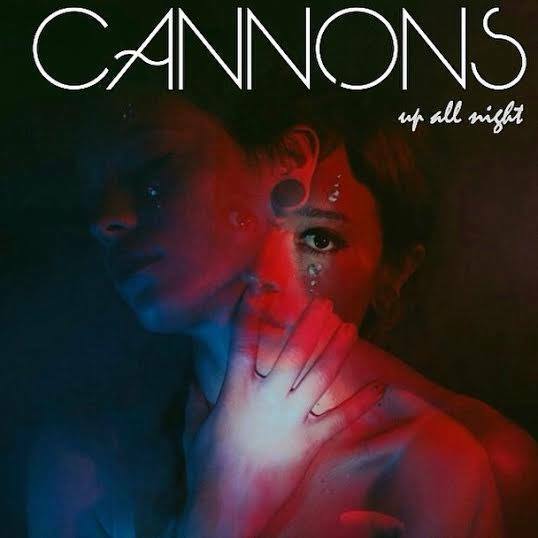 Earlier this summer, we highlighted the R&B laced “Up All Night,” off of Cannon’s debut EP of the same name. This time around, the focus is on “Neon Light,” a more upbeat track that has massive soft disco elements. The contrasts between “Up All Night” and “Neon Light” shows the group’s flexibility in embracing various influences, all with the purpose of making danceable grooves. “Neon Light” moves seamlessly between verse and chorus with sparkling tones and appropriately placed buildups (the hallmark of any great disco track). Enjoy. Zola Blood leave little on the internet about who they are and therefore leave a lot to the imagination. One thing we do not need to imagine is the level of talent based on their first single, “Grace,” which was released over the summer. 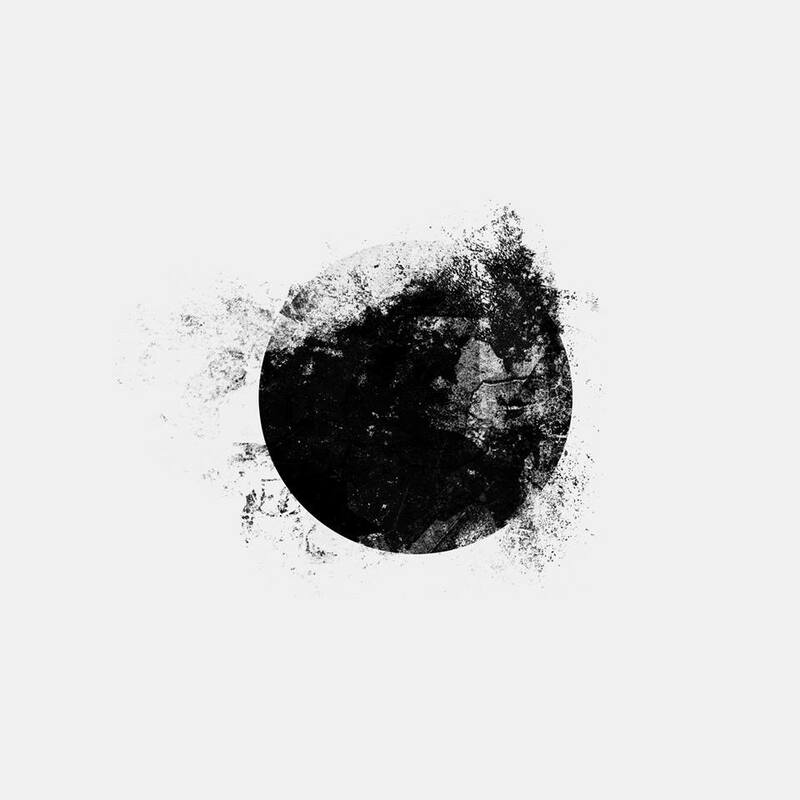 Dark and rich, “Grace” gives us a hazy peak into a band that looks to be taking a more ominous approach to synth music. The electronics are grinding, the bass is heavy, the vocals are desolate, and my fascination is barely containable. Enjoy. Whenever pop music aspires to be more than just pop music, it’s worthy of our attention. 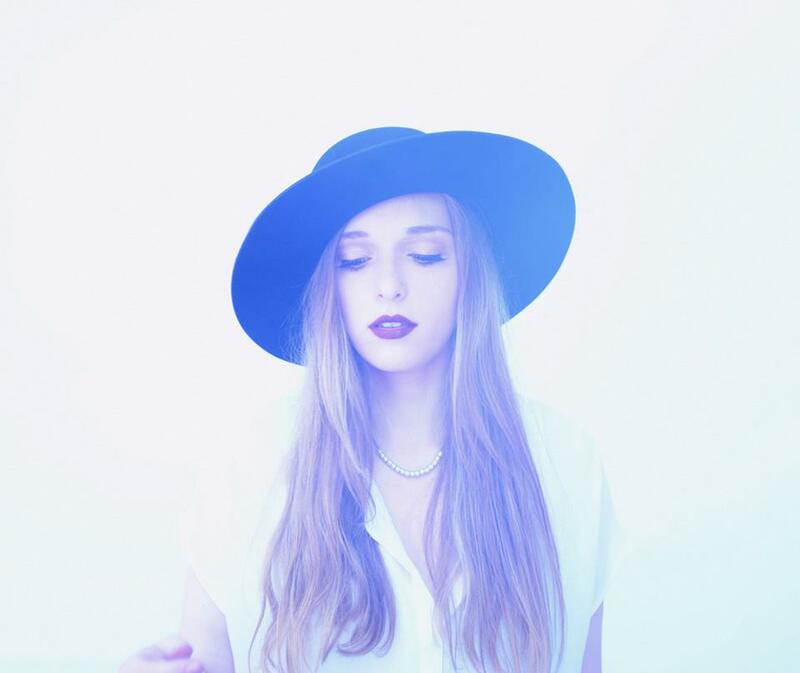 Such is the case with “Strange Enough,” the second single from the mysterious NY artist, Verite. “Strange Enough” is darker and delves into more emotional complexity than your average pop fare, making it unique amidst a sea of songs churned out with cheerful electronics and upbeat, lighthearted vocalists. Verite is off to a pretty impressive start and it will be interesting to see how she continues to stay miles ahead of her peers. Enjoy.